No. 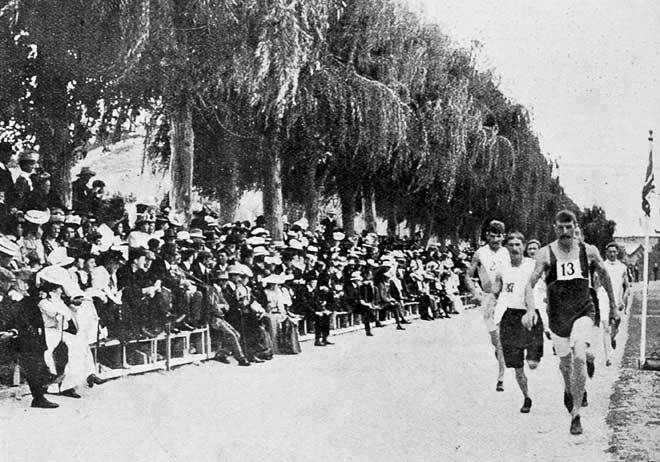 13 comes on strongly in the half-mile handicap during the 1908 Caledonian games in Napier. The event was won by W. G. Harding in 1 minute, 57.2 seconds. Although these competitions were nominally amateur, prize money was often openly offered.